Feature Film Short-Form Rundown for Knife to a Gun Fight, sold to independent film producers. Promotional materials written by Adam Jackman. 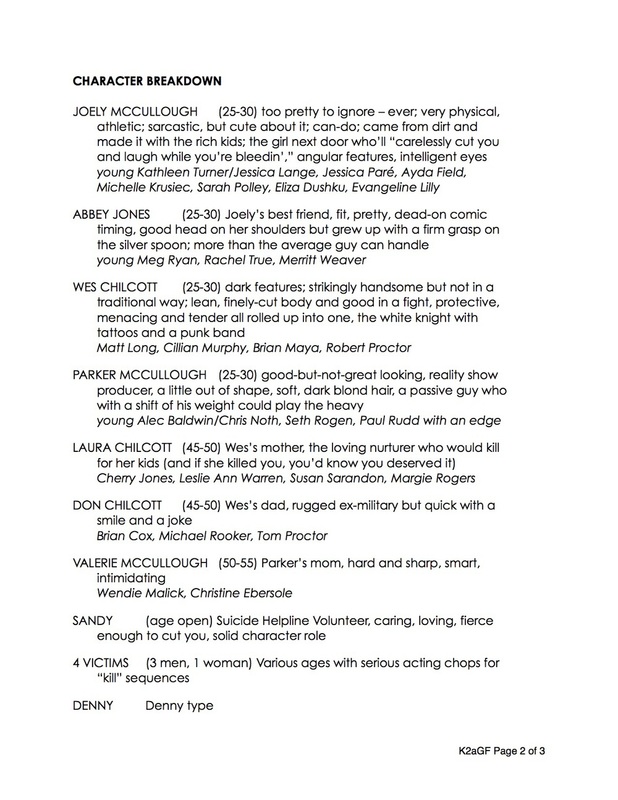 You can also download the first 20 pages of the script HERE. 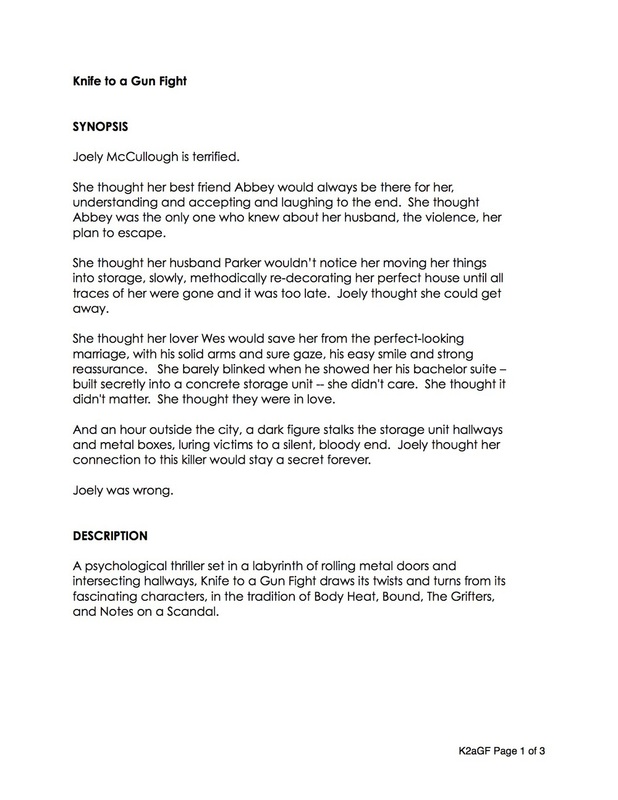 A psychological thriller set in a labyrinth of rolling metal doors and intersecting hallways, Knife to a Gun Fight draws its twists and turns from its fascinating characters, in the tradition of Body Heat, Bound, The Grifters, and Notes on a Scandal.